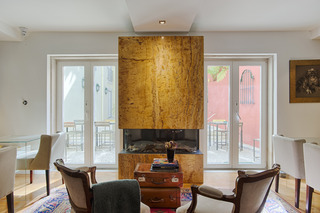 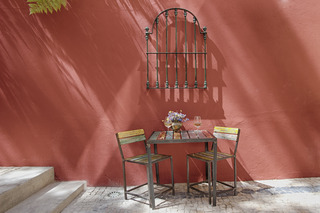 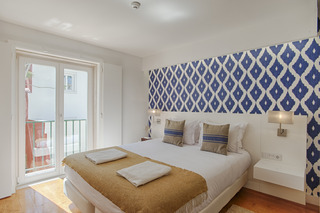 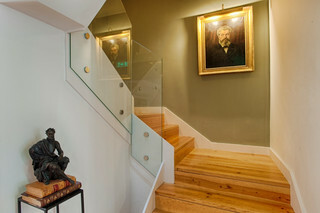 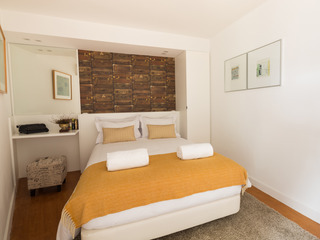 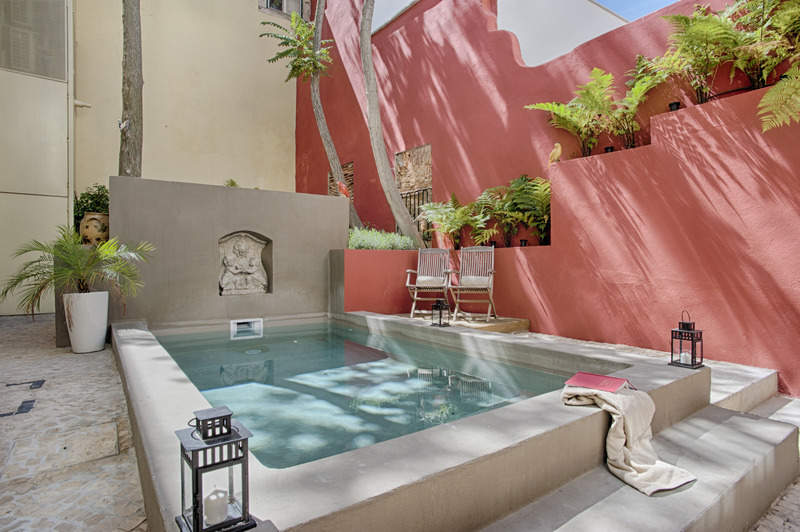 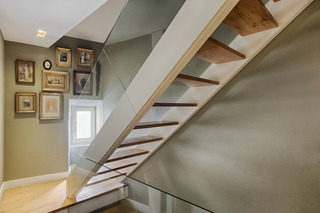 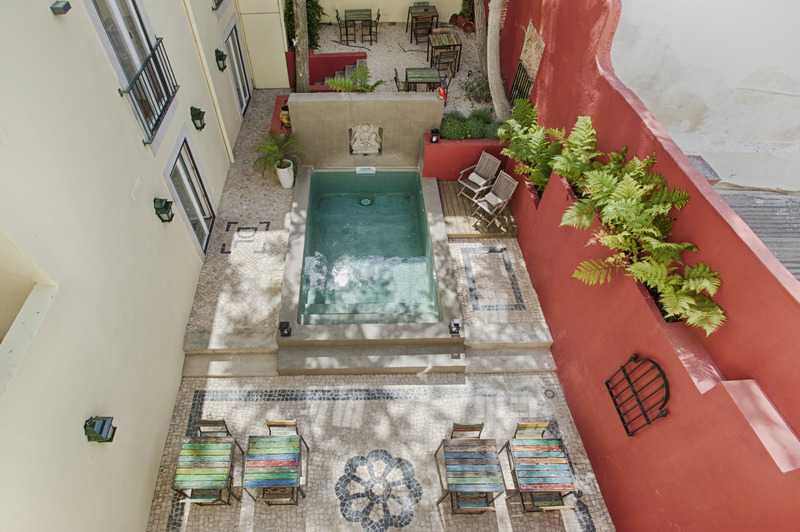 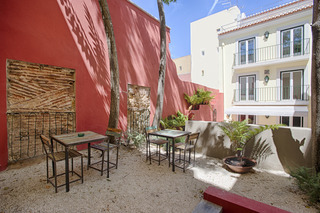 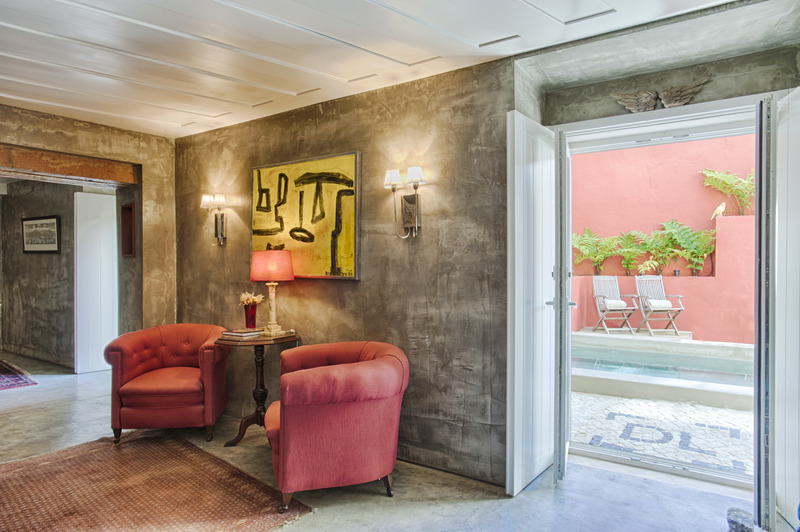 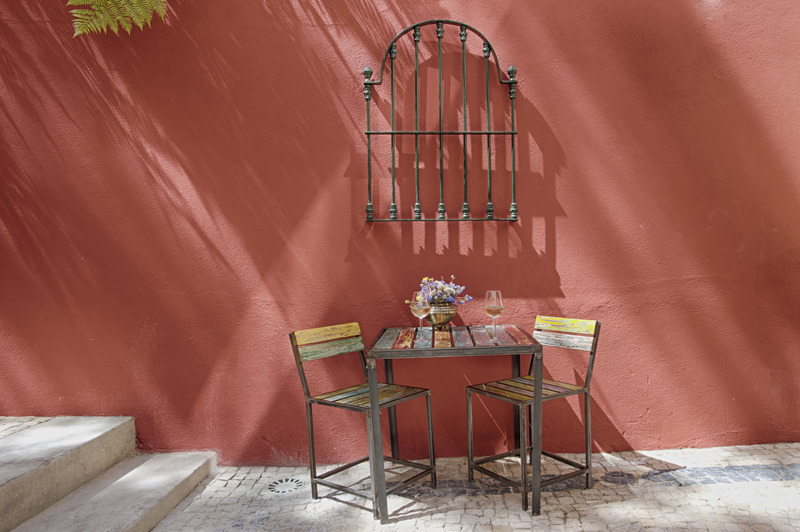 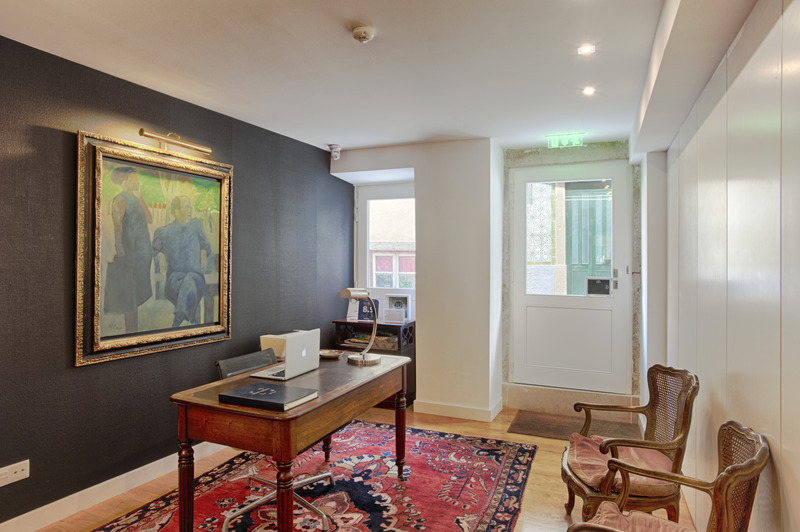 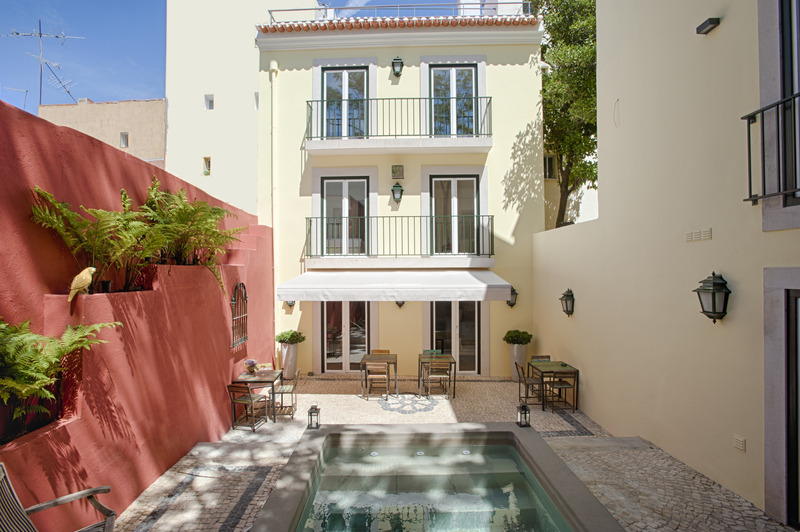 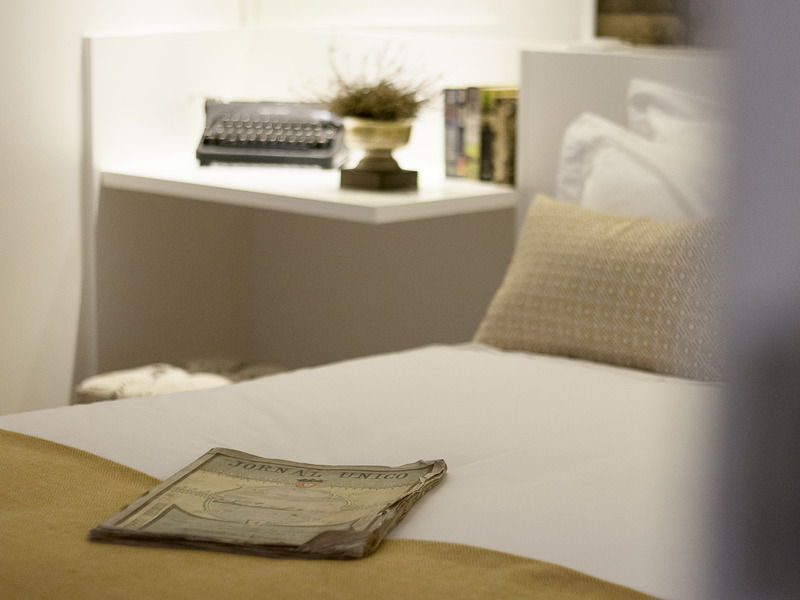 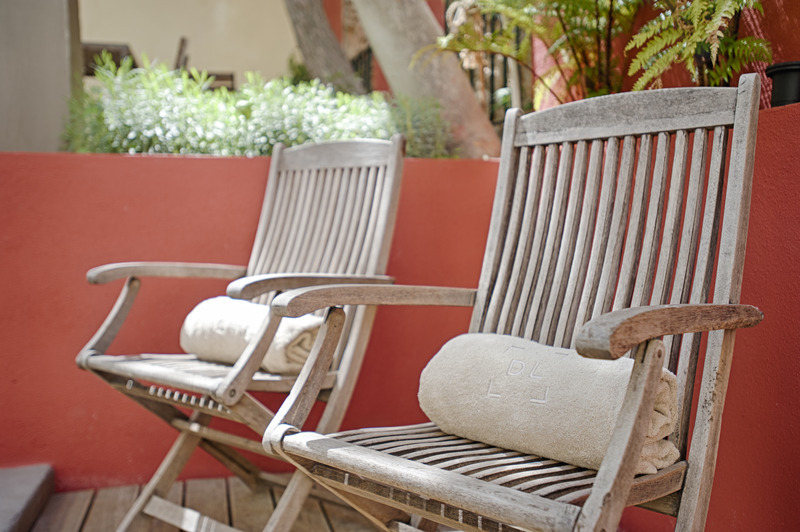 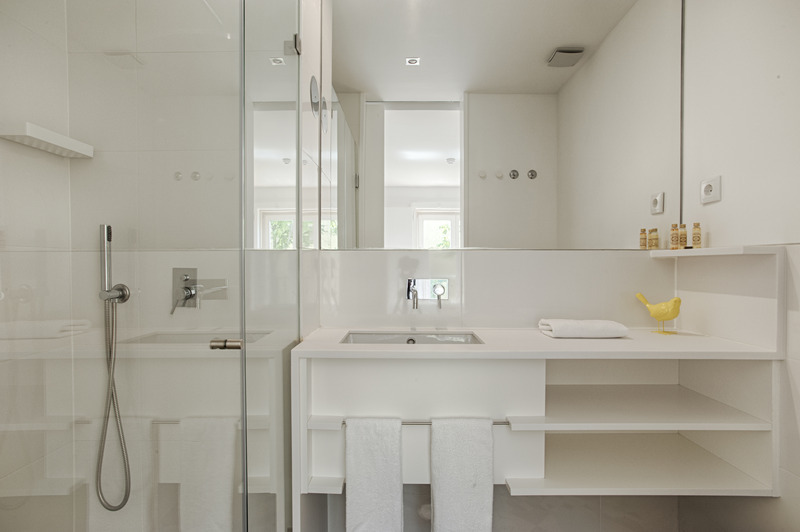 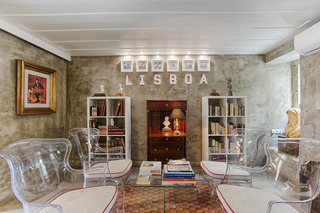 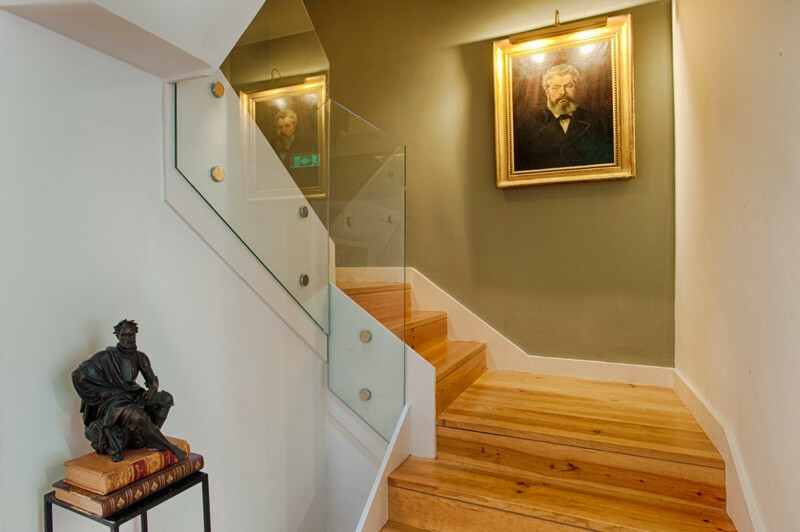 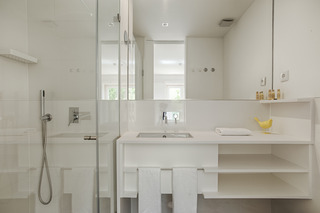 Located in the Santa Catarina neighborhood, one of the city's most typical areas, Dear Lisbon Charming House is surrounded by streets, belvederes, alleys and stairways that give Lisbon a special allure. 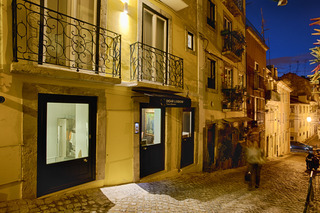 A set of delights where fado, the best food, architecture, culture, commerce and, of course, nightlife, live together.Close to the urban buzz, Dear Lisbon Charming House is a haven of tranquility, comfort and affection, where you can recharge your energy and prepare to discover many points of interest nearby.The 20 rooms, consisting of Terrace Suites, Junior Suites, Garden Rooms and Street Rooms, offer you the warmth of an authentic Portuguese embrace and the simple sophistication of a cosmopolitan city. 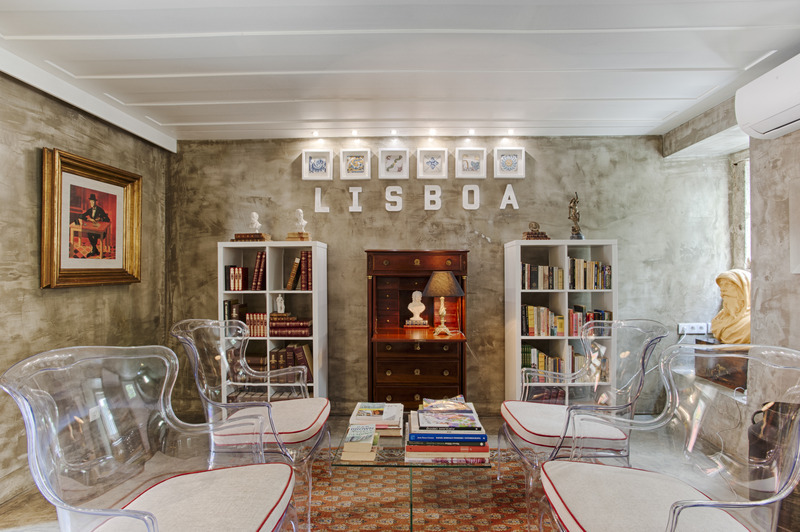 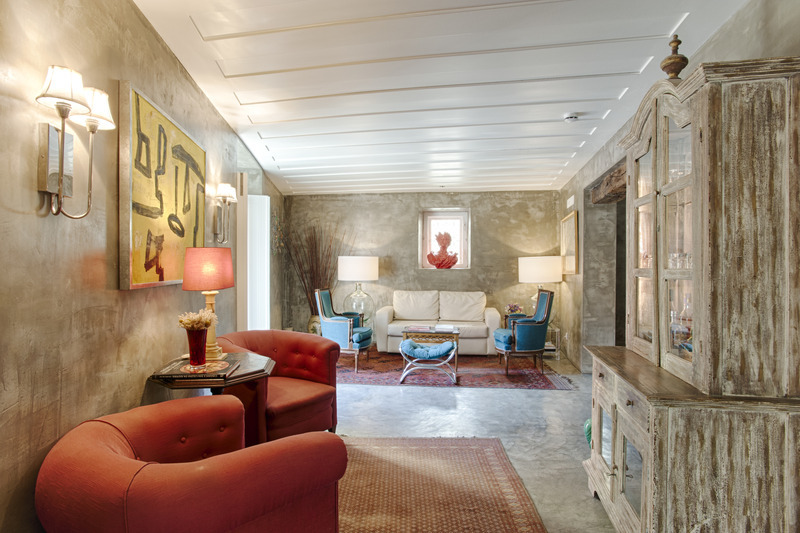 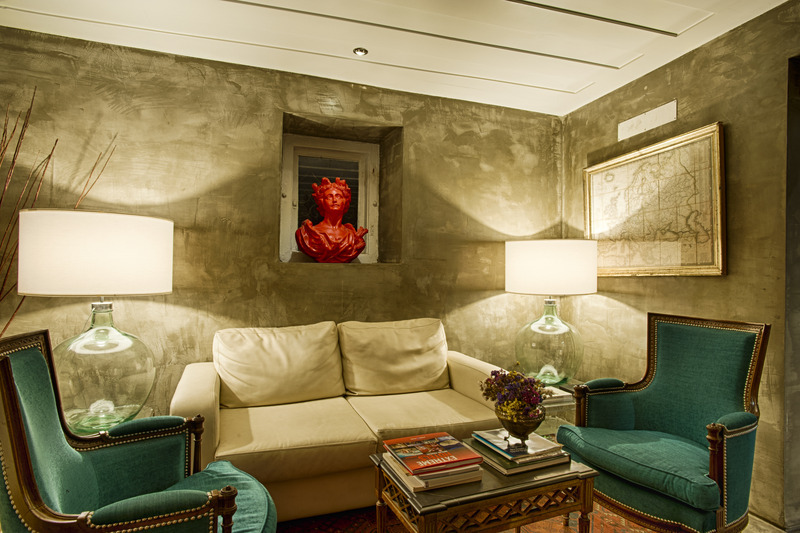 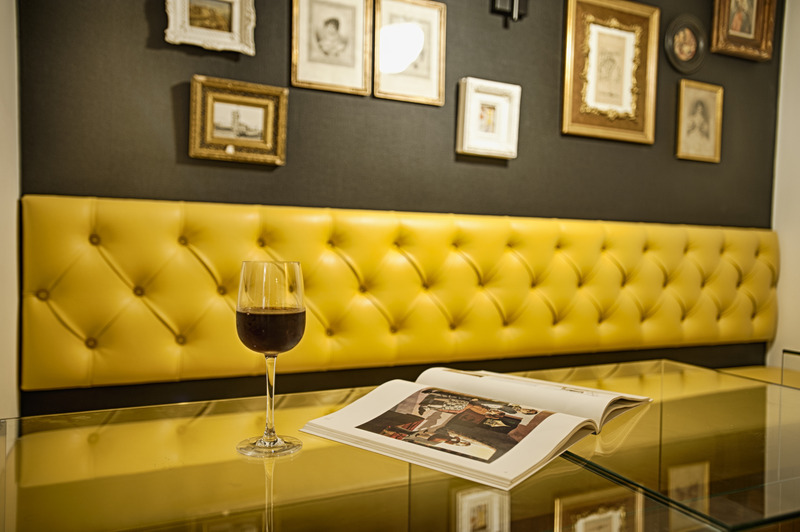 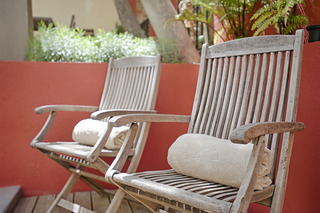 Here you can also indulge in the relaxed conviviality of the Dear Lounge, cozying up by the fireplace on cooler days, or enjoying the amazing Lisbon.